There are a number of friendly competitions on the Web, in which the votes of visitors decide your ranking, instead of the judgement of an awards committee. I have participated in some of these. 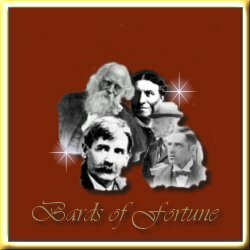 Bards of Fortune has begun again! 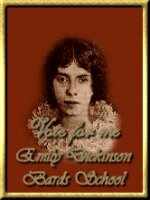 I am enrolled in the Emily Dickinson School as "Activism & Poetry"
The Women of Strength and inner Beauty members' top sites list. If you are voting for me, please let me know by signing my special Competitions Guestbook, so that I can visit your site too. 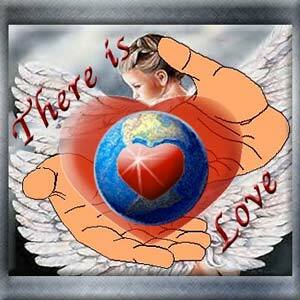 And, of course, Maralyn's Poetry Pages. Maralyn is the founder of Bards of Fortune, as well as Amateur Poets, Caring Women of the World, Commonwealth Grandparents, and the World Wide Grandparents' Webring. 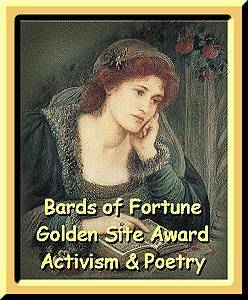 Vote for Maralyn's Poetry Pages at Top 100 Amateur Poetry Pages. I usually discover pages faster than I can keep up with my page updates, so I might be voting for you even if you aren't posted here yet! 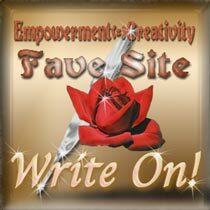 Please be sure to sign my Competitions Guestbook. site owned by Anitra L. Freeman.